After all those dreary, cold and grey winter months it's time to get out and about and soak up some of that spring sunshine with our pets! Walking your dog in the park or venturing further across fields to a lovely stream or a river is the perfect end to a springtime walk. So many of our canine friends love nothing more than to splash around in a stream or a pond, chasing after random sticks that float past, enticing them to jump in. A cooling soak can also be just the ticket after running and playing with friends in the spring sunshine too. However, be careful not to let your pet go swimming within 48 hours of applying your FRONTLINE® Spot On or FRONTLINE® Plus, as it can impair its ability to protect your pet against ticks. This is especially important in the springtime when ticks are at their most active and your pet is spending more time outdoors. You want to make sure that your dog is protected at all times. Some of the water that our furry friends pick to paddle in is often less than fresh, and with the warmer spring weather, any standing water like ponds and lakes can quickly turn pretty stinky. A good bath with some lovely smelling shampoo should help to get rid of the stench. However, over-bathing your pet (more than once weekly) is not a good idea and can strip their coat of its protective oils. This may not only lead to your pet developing a dry skin and coat, but it can reduce the ability of FRONTLINE® spot-on products to do their job! This is because FRONTLINE Plus and FRONTLINE Spot On rely on the natural oils in your pet's coat to spread across the coat and body surface for all-over tick efficacy. 1. Try to moderate the frequency that you bathe your pet, especially during the peak spring tick season. 2. If you do have a pet that is addicted to swimming, try to avoid walking them near any tempting sources of water within 2 days of applying your FRONTLINE® spot-on product. 3. 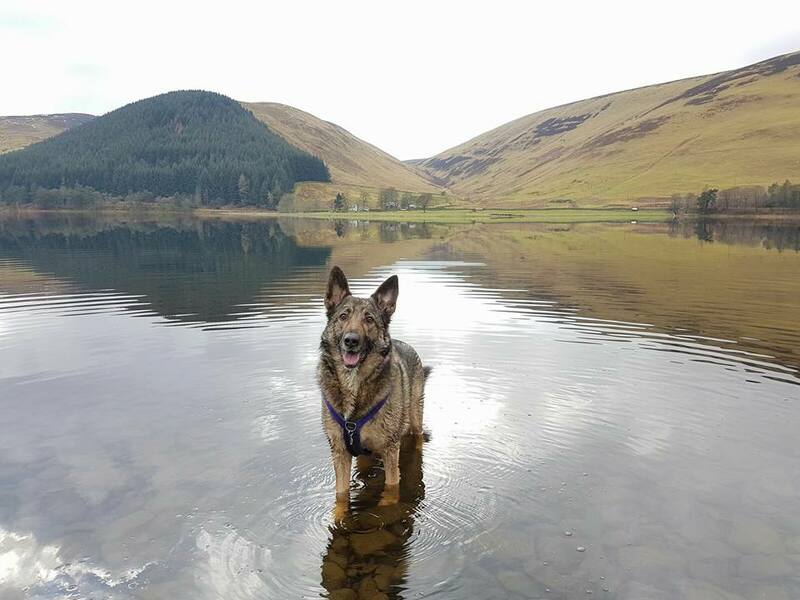 If pooch does go for a paddle in some stinky water, then try to avoid a full on bath and just clean the affected areas using a doggy wet-wipe or warm water and sponge. 4. If they have gone for a whole body dip in a stagnant pool, then why not try to use less shampoo by diluting it with some warm water prior to application? 5. For any mucky pups, try letting the mud dry and then brushing it out.